Sunday Quote!- The Measure of Art | J.W. Wartick -"Always Have a Reason"
For Poe, the measure of art was the impression it left upon the viewer (or reader, or hearer, or…). What do you think of this notion? What do you think qualifies as “the measure of art”? Have you read Poe? If so, how does his work “measure” for you? Be sure to check out the review of this book. 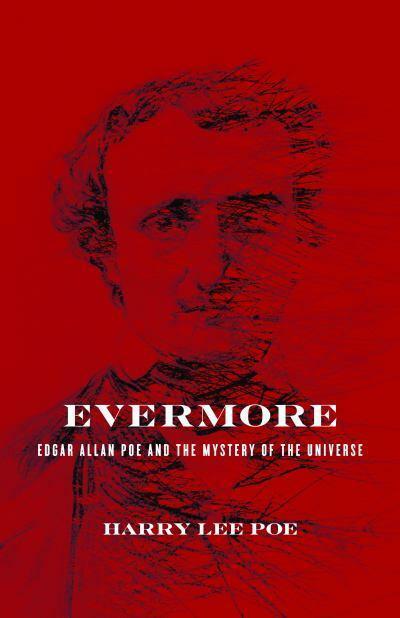 Evermore: Edgar Allan Poe and the Mystery of the Universe by Harry Lee Poe– I reviewed this fascinating book at this link. Check it out to see what other insights you can get from this work. Harry Lee Poe, Evermore: Edgar Allan Poe and the Mystery of the Universe (Waco, TX: Baylor, 2012). I agree with Poe…and so does Stephen King, by the way. The perception is a part of reality, no matter how many try to deny it. If the greatest artist in the world created what he or she thought was his/her masterpiece, yet it left audiences untouched, then it is not worth the price of its components and falls in the junk pile. This also means that art is very personal and values are subjective. Oh, how logicians hate that! A complex issue with interlinking facets of value and personal intuition? That’s actually the stuff of an analytic philosopher’s dream! Have you watched Roger Scruton’s documentary on “Beauty”? I have not watched it. What makes you recommend it? Or do you?